To turn off the Nokia 225, press and hold the end call key until the screen turns off. The Nokia 225 has been turned off. To turn on the Nokia 225, press and hold the end call key. 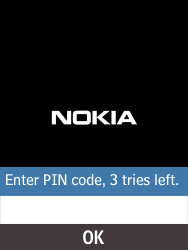 If this screen appears, enter the PIN code and press the central key. 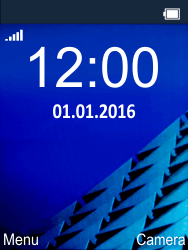 The Nokia 225 has been rebooted.